“As long-term partners of Glamorgan, we’re thrilled to have renewed our sponsorship agreement with the club ahead of the 2019 season. We find that as well as bringing great brand exposure throughout the summer months, the tickets enable us to treat our staff and clients to a thoroughly enjoyable hospitality experience. “As Wales’ only professional cricket club, it is vitally important to us that we develop and retain strong links with local businesses. 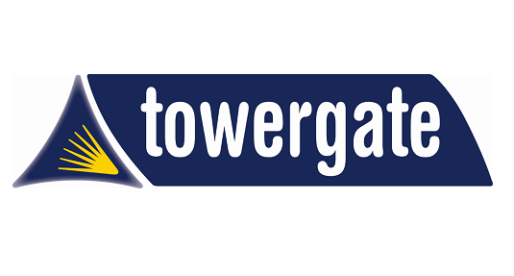 The support of organisations like Towergate is vital for allowing the club to thrive and continue representing Wales on the world stage.